In April 2016 I had the opportunity to take part in a cruise to the Dominican Republic, this wasn't just any cruise though.. Prior to this trip I had never been on a cruise ship before, so I was stoked to join the inaugural voyage of the Fathom Adonia from Miami to the DR. What I was even more excited about was the opportunity to make a difference with my photography and doing so by taking part in the Fathom Travel “impact activities.” They partnered up with two local community development organizations "Entrena" and "IDDI" with an aim to make a difference within the local communities. Rather than going to a new country and just visiting, you can make a lasting impression. The best part of the trips they offer is that you can tailor your experience to suit your own desires. You can go off and explore at your own pace as well as sign up for a wide array of activities, on and off the ship. For example on the ship we had a couple days at sea, I took a meringue dance lesson, went to a sunrise yoga class, a relaxing meditation session, and made the most of the gym on board. If that doesn't appeal to you the informative workshops and buffet might. What really stuck out to me was the option to plant native trees in areas of need, to learn more about the local vegetation, and how IDDI works to restore agricultural deforestation. If you don't mind getting your hands dirty, want to learn about the benefits of the trees, and get a first hand look at how a small seed can make a big impact, I would highly recommend this. Truly rewarding. What really makes these trips special are the people you meet along the way— the locals, the fellow travellers, and the staff. It was an experience I will remember for the rest of my life, thank you Fathom Travel. In the beginning of March I spent 2 days with Ski Chic Chocs in the Quebec Maritimes. Timing was perfect, it happened to be during one of their biggest winter storms of the year! Coming from Western Canada with no prior knowledge of the region, I never imagined there to be internationally renowned alpine ski touring. Needless to say my expectations were exceeded. The Chic Choc Mountains (The Rockies of the East) are a part of the Appalachian Range on the Gaspé Peninsula in Quebec, Canada. Gaspésie National Park (5 hour drive east of Quebec City and roughly 8 hours from Montreal) encompasses 25 summits over 1000m with Mont Albert being the highest in the Chic Chocs at 1,154m. There is more snow here than anywhere else in the Province making it prime territory for winter activities. The morning started off with a delicious breakfast buffet at the Gîte de Mont-Albert Hotel. Afterwards I met up with my guide "Chip" and two others who had road-tripped from Toronto. The meeting spot was at the Gaspésie National Park Discovery Centre where we were briefed and gathered equipment for the day. Around 10 am we set off to the base of Mount Hogs Back, strapped our skins on, and started the steep ascent to the top. -22 degrees Celsius, wind howling around 70 kilometres per hour and snow engulfing the sweeping vistas. We skied 4 lines of incredible soft champagne powder which instantly took our minds off the weather. After a long and rewarding day on the mountain it was nice to head back to the hotel, eat a well deserved meal, and relax in the sauna. I had never done any touring before this trip, you appreciate and make the most of every turn you get after skinning up a mountain multiple times. It's also the perfect way to stay fit and active in the winter months. Having an informative and knowledgable guide to show us the best spots on the mountain was incredibly helpful and highly recommended for safety reasons. If you're new to the sport like myself, Ski Chic Chocs offers gear rental and guiding at an affordable price if you don't have all of the required backcountry knowledge and equipment. The morning routine was the same as the first except now a bigger group of us rode in a 4x4 tank-like machine 12kms to the Madeleine Mines. This service is offered privately to guests and is the most ideal way to make the journey to this remote area. Once again it was incredibly windy and this time -30 degrees celsius. They call it "classic Chic-Choc skiing". We quickly got accustomed to it the moment our skis glided through untouched soft powdery snow that made it all worthwhile. I had to cut this day short due to travel so I didn't get to ski as much of the area as I wanted to. I highly recommend visiting the Chic Choc mountains (especially if you live in the USA with the way the dollar is right now)! This range is underrated and many people don't even know that it exists. For those who don't ski; You can explore the scenic trails by snowshoe be sure to keep an eye out for the many caribou, moose, deer and, other wildlife that live the park. -The closest town is about 40 minutes away from the park and the only place to eat is at the hotel during select times that you have to reserve. It would be best to grab some snack/drinks before you head into the park. -This area is known for strong winds year round, make sure to pack lots of warm layers and wind breakers. -French is the primary language in Quebec, although English is very common. -If you're flying here, the closest airport is in Gaspé, QC. It was my first time visiting my neighbouring province to the East. I don't know why it had taken me so long, there is such a simple beauty to the prairies and towns here. From what I had heard, it's a flat province with thousands of lakes that make for some great fishing. What I didn't realize was there is a lot more to it that most people don't even know about, including myself. 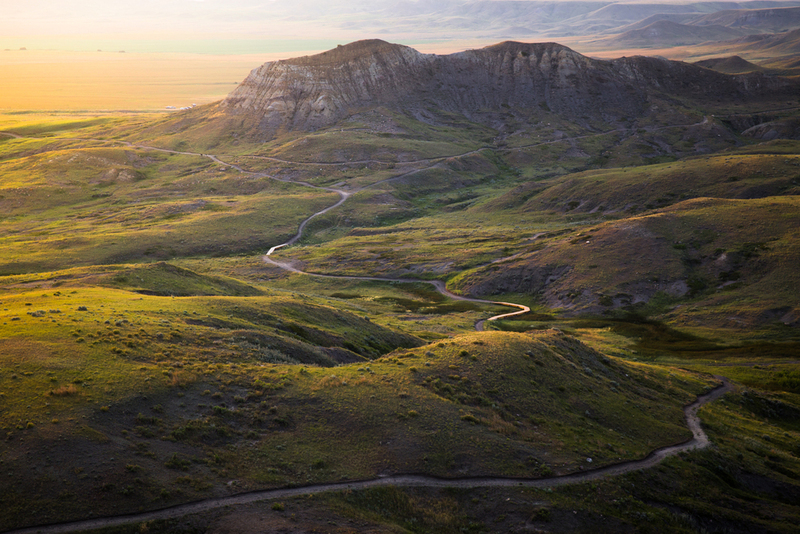 Grasslands National Park in Southern Saskatchewan protects some of the last remaining areas of undisturbed mixed-grass/shortgrass prairie grassland in Canada. From snakes and lizards to burrowing owls and pronghorn it is home to some very rare and endangered species. 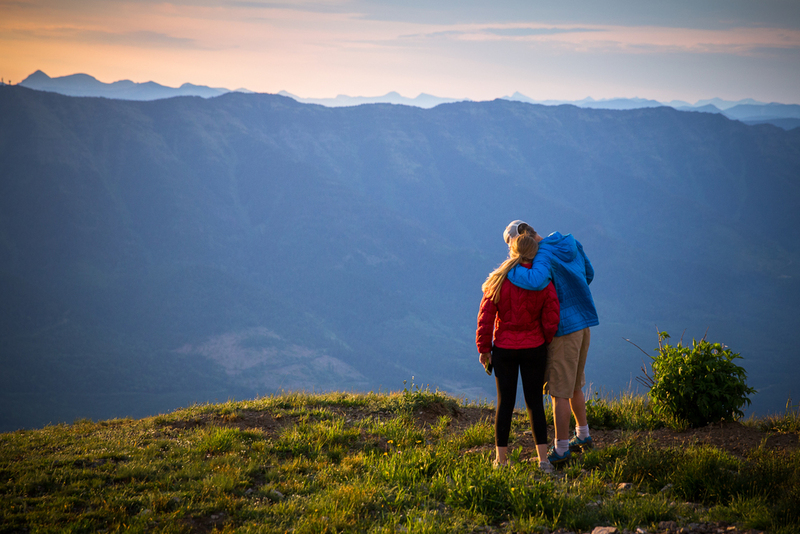 There is back-county camping and short day hikes that offer stunning views of the prairies. My favorite was the 5km "70 mile butte trail", it makes for a great spot to watch the sunset. The Northern regon of Saskatchewan boasts Prince Albert National Park, where you will find yourself deep in the Boreal Forest. Bears, moose, elk, deer, foxes and many other types of wildlife are often seen in the park. I recommend renting a canoe or kayak to explore the multiple lakes and the impressive Waskesiu river in the park. The South West corner of Saskatchewan holds Cypress Hills Interprovincial Park and The Great Sand Hills. 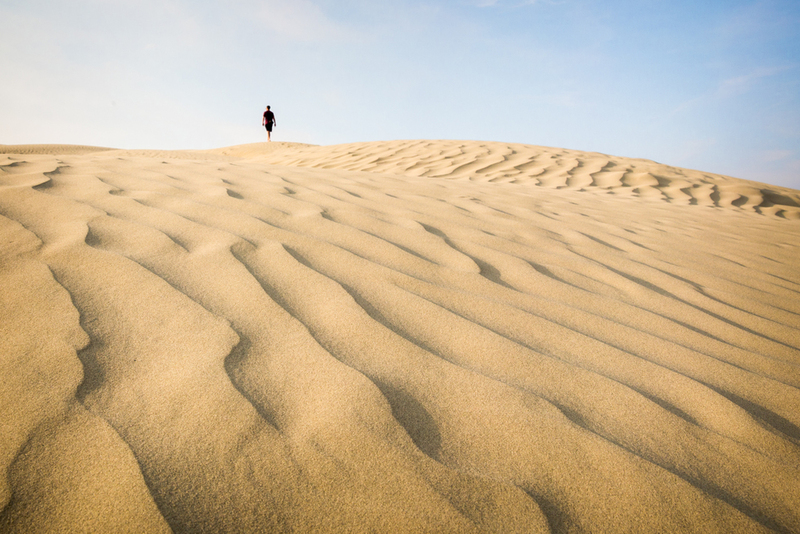 It is an area where the forest, dunes and prairies all mix together to create one unique landscape! The conglomerate cliffs in Cypress are a great spot to hang out and take it all in. After experiencing these parks in the province I can't wait to go back and see what else there is to offer! A small mountain town that has it all. I recently spent a few days at the end of June exploring Fernie which is located in the East Kootenays of Western Canada with Callum Snape, Jeff Bartlett and Powder Matt. The first morning was spent on Polar Peak at the Fernie Alpine Resort which gave us an incredible vantage point of the town and an endless amount of peaks in the distance. The days were long and hot, this called for some time on the water. Silver Springs was the perfect place to swim and hang out, we even hiked an Oru Kayak up to the first lake! One afternoon was spent paddle boarding on the Elk River with Mountain High Adventures. It was my first time ever SUPing on a river, it was a blast! You don't even need any experience to try it! I highly recommend this. 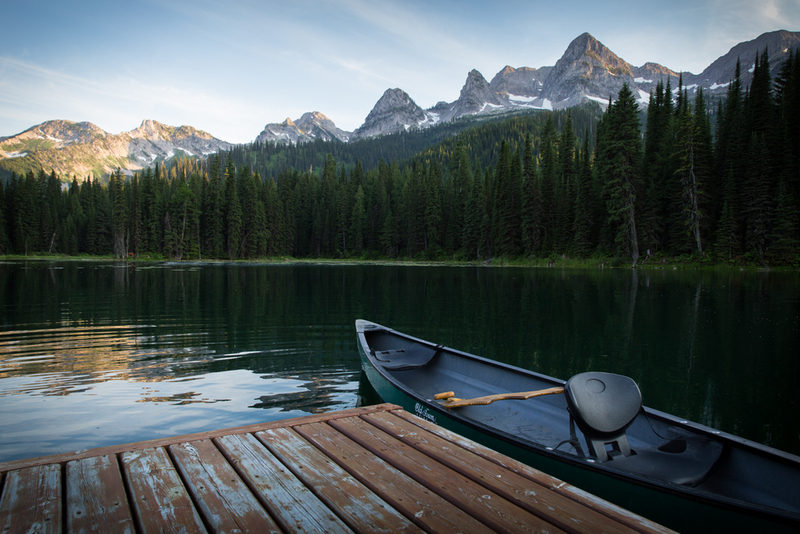 One of my favorite places in Fernie was Island Lake. Stunning views all around and some of the best hiking trails to get a birds eye perspective of the valley. On the way out to the lake you pass through an old growth forest, where you can give some MASSIVE trees a hug! Some of the most memorable times were hanging out & exploring the town with friends, new and old, celebrating life with good local food and some Fernie Brewing Co. beer! I can't wait until next time.